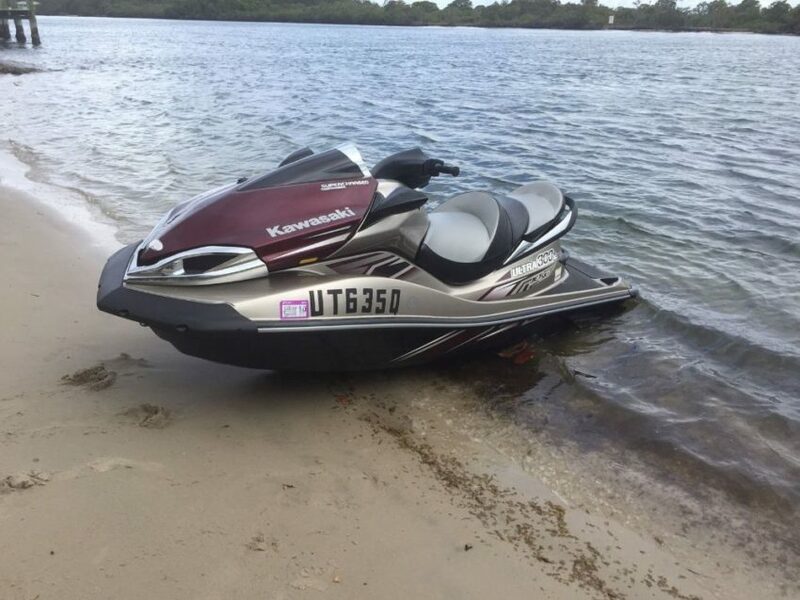 I’ve owned this jet ski for 2 years from 20 hours to 51 hours. Has been serviced regularly, brand new battery. This jet ski has Jas Alston money spent on the internals to be much better then the rest sound, speed and reliability. Sounds like no other jet ski in the water, has a rumble like a harley. Faster then the new 310R with the upgraded exhaust and chip.